Yes, we said the “S” word… Nothing gives a worst name to the market than those who use and abuse of the e-mail channel. No one likes to get unsolicited messages, scammy promotions, fishy deals and unpleasant products… We could go on forever with the list because we know them all, even that Prince who died and left you all his money. 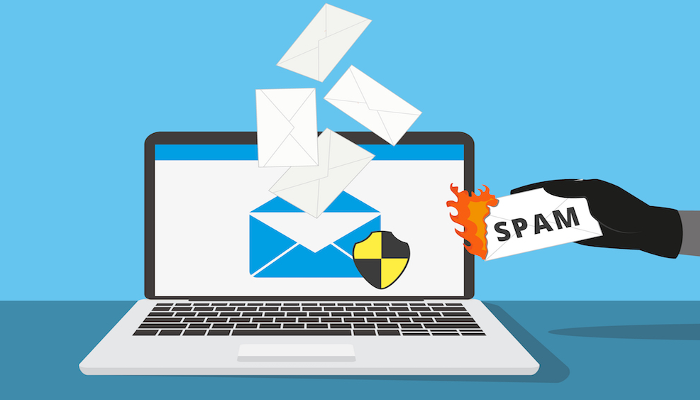 Following our premise of always showing a deep respect for the subscribers, Emailbidding is now a partner of Signal Spam, an organization that promotes a trustworthy network of actors united to fight Spam.